"It is my belief that over the next five years we will see more changes in the automotive world than in the last three decades. 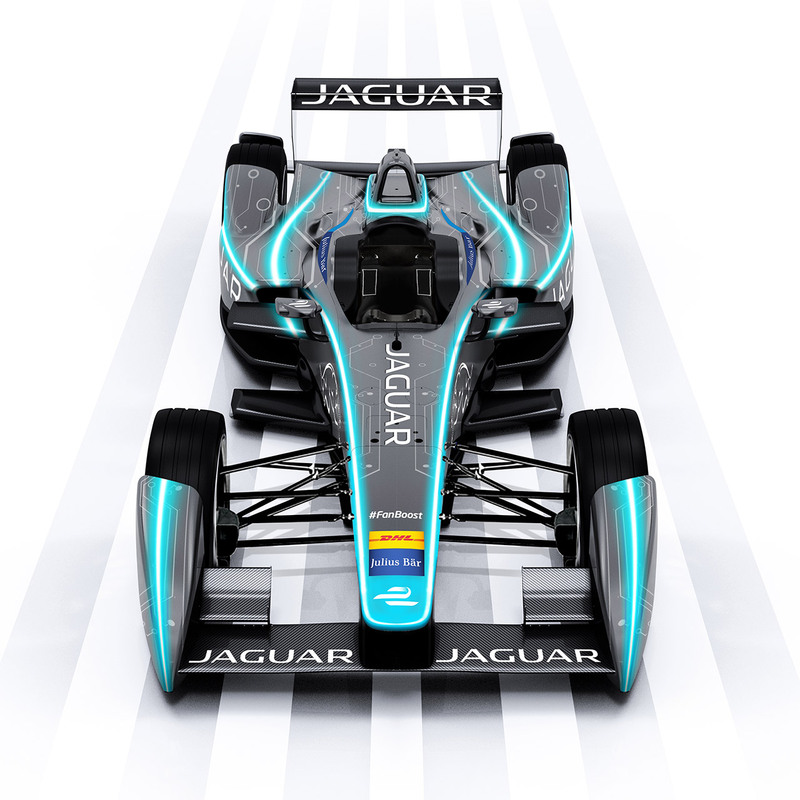 The future is about being more connected and more sustainable; electrification and lightweight technologies are becoming more important than ever as urbanisation continues to increase. 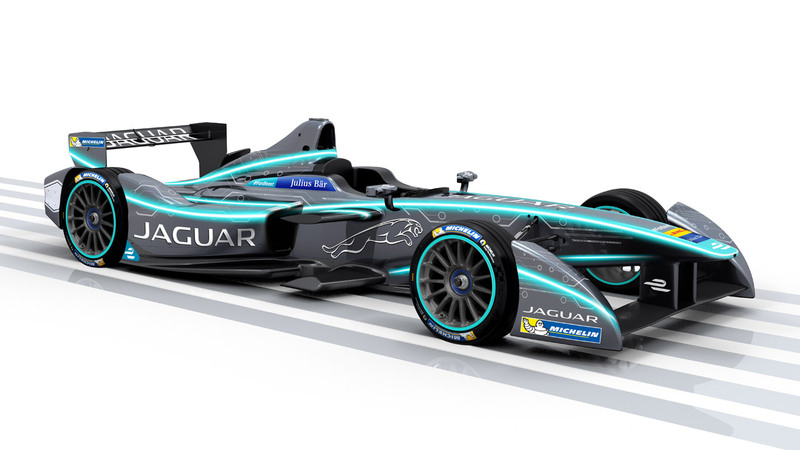 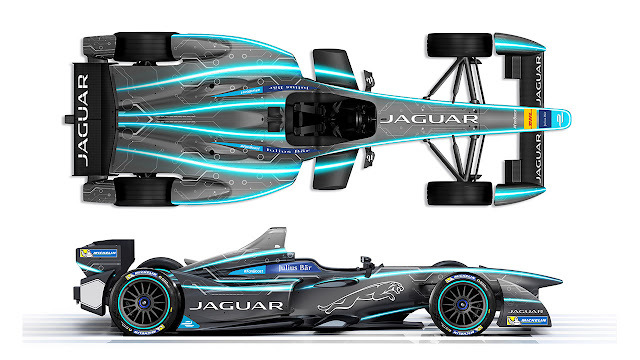 Formula E has recognised and reacted to these trends and the championship's exciting and pioneering approach is the perfect fit for our brand."